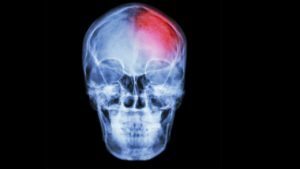 Spinal cord injuries and brain injuries can be extremely traumatic. 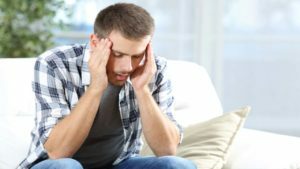 These activities will help with letting you know what you may encounter if you or someone you know suffers one of these injuries. After reviewing the modules, you will be better prepared for your journey back. 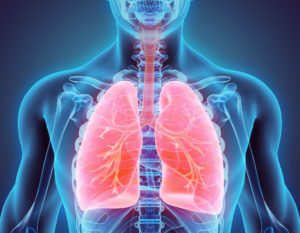 Often, rehabilitation is necessary as a result of an injury. We will look at injury prevention, treatment, and recovery. 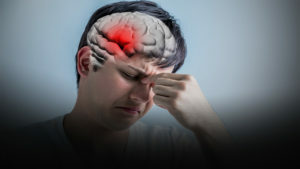 In this module we learn about agitation after a traumatic brain injury. We look at ways to manage & treat agitation. CLICK HERE to begin. 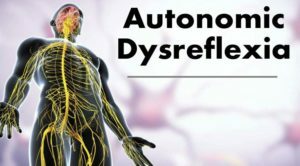 In this module we learn about Autonomic Dysreflexia. We learn about symptoms & treatment. CLICK HERE to begin. 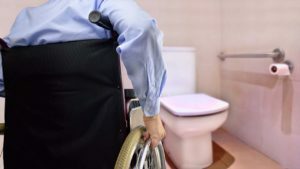 In this module we learn about bladder management after a spinal cord injury. We look at bladder anatomy, system management, & evaluation. CLICK HERE to begin. 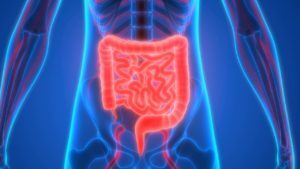 In this module we learn about bowel management after a spinal cord injury, the gastrointestinal system, & ways to improve this system. CLICK HERE to begin. 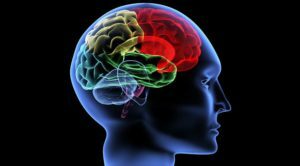 In this module we learn about the anatomy of the brain, brain tests, & coping with a brain injury. CLICK HERE to begin. 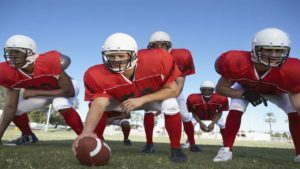 In his module we learn about sports related concussions in young athletes. We will look at concussion assessment, recovery, & complications. CLICK HERE to begin. In this module we learn about dizziness after a traumatic brain injury, the vestibular system, disorders, treatment, & rehabilitation. CLICK HERE to begin. 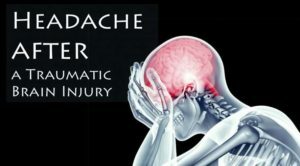 In this module we learn about post traumatic headache after a traumatic brain injury CLICK HERE to begin. 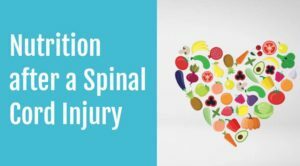 In this module we learn about nutrition after a spinal cord injury. We learn ways to control nutrition & ways to eat healthy. CLICK HERE to begin. 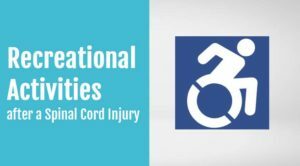 In this module we learn about recreational activities after a spinal cord injury like gym access, equipment, & resources in Arkansas. CLICK HERE to begin. In this module we learn about spinal cord injuries with some of the risk factors and care associated with them. CLICK HERE to begin. In this module we learn about sleep & fatigue after a Traumatic Brain Injury. We learn about types of fatigue, sleep disorders, & ways to manage these. CLICK HERE to begin. 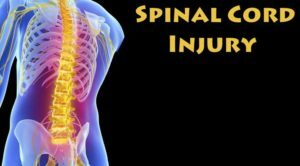 In this module we learn about a spinal cord injury. We go over the spinal column, levels of injury, surgery, & coping with an injury. CLICK HERE to begin. 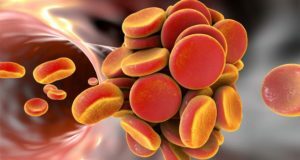 In this module we learn about Thromboembolism after a spinal cord injury. CLICK HERE to begin. 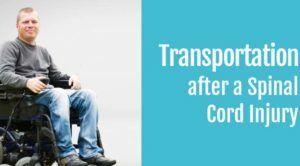 In this module we learn about transportation after a spinal cord injury. We look at types of modified vehicles. CLICK HERE to begin. 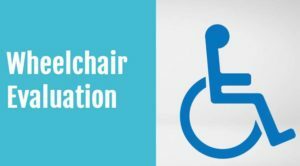 In this module we look at wheelchair evaluations, types of wheelchairs, & the evaluation process. CLICK HERE to get begin.